In January, Nordica will be ceasing to service routes that the current competition conditions render economically unviable, freeing up aircraft and crew that it will instead use for profitable subcontracting services, Nordica representative inforned BC. Starting from 14 January, Nordica’s winter schedule will include eight direct flights from Tallinn: to Stockholm, Vilnius, Copenhagen, Brussels, Kyiv, Warsaw, Vienna and Munich. Due to the prevailing market situation, it will no longer be operating flights to Oslo, Amsterdam or St Petersburg. 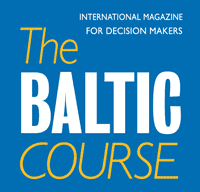 Hannes Saarpuu, the head of the Nordic Aviation Group, says that the closure of the St Petersburg and Amsterdam routes is because of limited demand, while the closure of the Oslo route is the result of fierce competition making it financially unviable to fly to the Norwegian capital as the third most popular carrier on the same route. Nordica currently operates 19 aircraft, around 10 of which start their days from the company’s base in Tallinn. According to plans for 2019 this number will not decrease; in fact, if further export projects are implemented, it may increase. 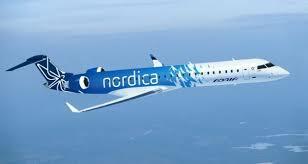 Nordica’s subsidiary Regional Jet continues to grow and demand for new pilots and cabin crew remains high. In its three years of operations Nordica has become one of the most competitive airlines in its region and the biggest airline in Estonian history. In the first 10 months of 2018 the airline flew almost 600,000 travellers, a more than 20% rise in passenger numbers compared to the same period in 2017. 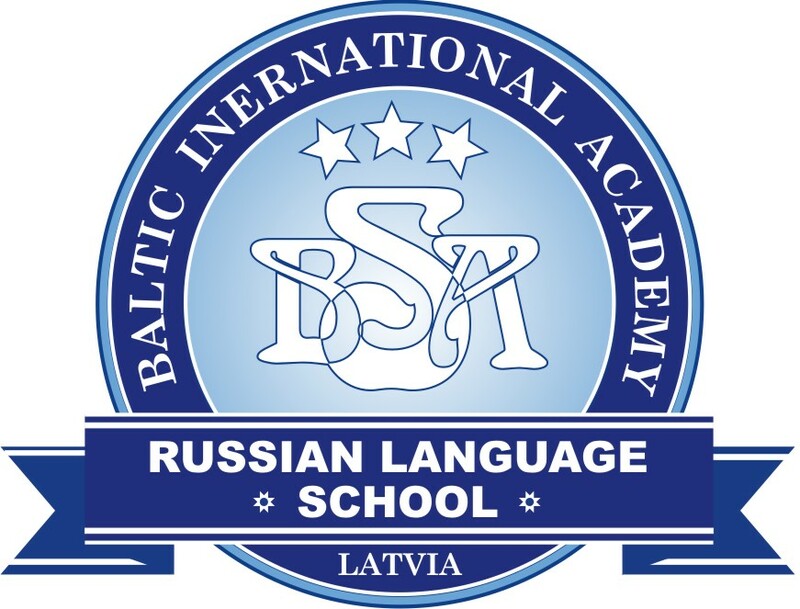 It exports its flight services to Sweden, Denmark, Poland and the Netherlands and employs more than 500 aviation specialists in Estonia and abroad.